The Prime Minister, Shri Narendra Modi, has tweeted in Hebrew to greet the people on the occasion of Hanukkah. 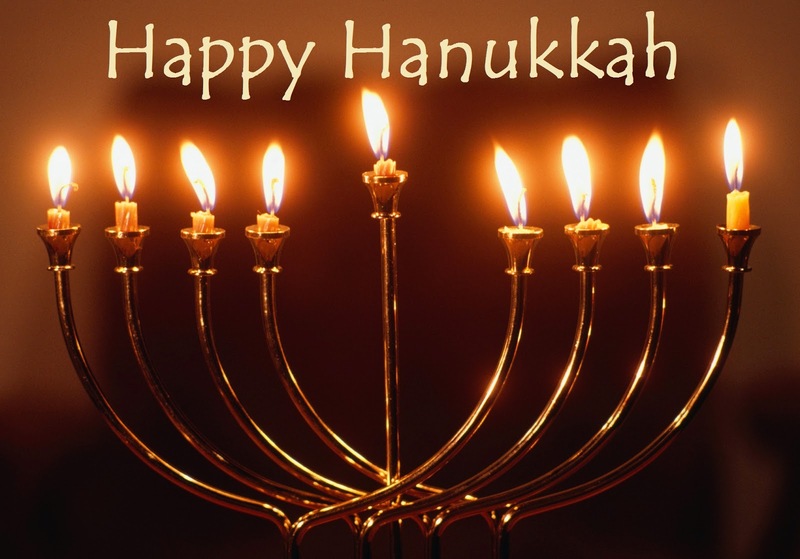 Also tweeting in English, the Prime Minister said, "Wishing my Jewish friends a Happy Hanukkah! May this Festival of Lights and the festive season ring in peace, hope and well-being for all." The Vice President, Shri Mohd. 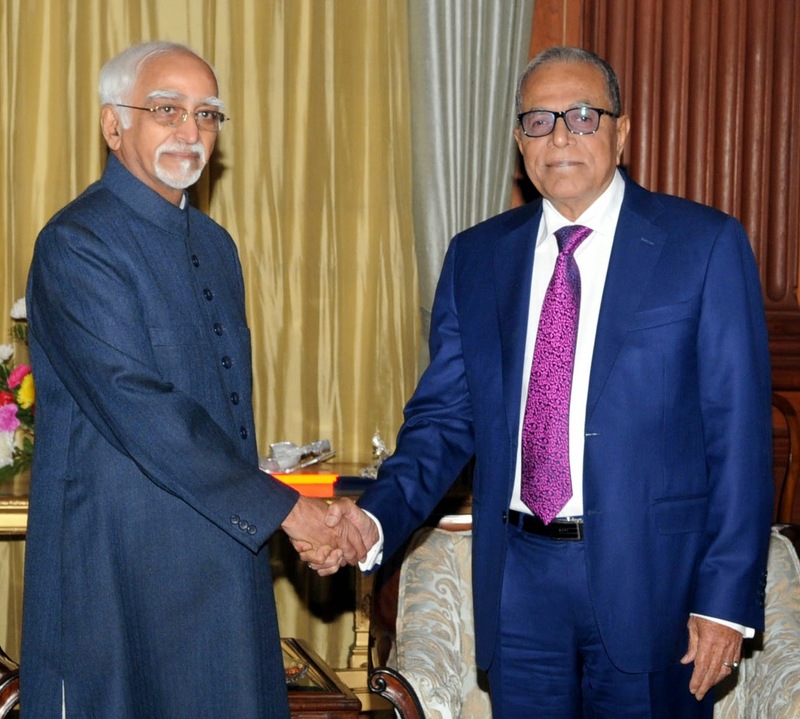 Hamid Ansari meeting the President of the People's Republic of Bangladesh, Mr. Abdul Hamid, in New Delhi on December 19, 2014. Prime Minister Narendra Modi was very pleased and honoured to meet today His Excellency Md. Abdul Hamid, President of Bangladesh. Prime Minister lauded President Hamid`s contribution to Bangladesh`s War of Liberation and said it was a privilege to welcome a "Mukti jodha" in the week when Bangladesh celebrates the success of its liberation campaign. They discussed the importance of economic cooperation and improved connectivity between India and Bangladesh for advancing prosperity in the two countries and for development and progress in the broader region. They agreed that India and Bangladesh should take the lead in fostering closer cooperation in the region. Prime Minister thanked President Hamid for the invitation to visit Bangladesh and said he eagerly looked forward to an early visit. Shri M.M. Gupta, CMD, Dainik Jagran and Shri Sanjay Gupta, Editor-in-Chief and CEO, Dainik Jagran, today called on the Prime Minister, Shri Narendra Modi, and presented two demand drafts worth Rs 4 crores towards the Prime Minister`s National Relief Fund. The Prime Minister, Shri Narendra Modi, has conveyed his best wishes to the people of Goa, on Goa Liberation Day. "On Goa Liberation Day I convey my best wishes to people of Goa. We remember all those who dedicated their lives to the movement to free Goa," the Prime Minister said. The Prime Minister, Shri Narendra Modi, has condoled the passing away of eminent Gandhian Shri Chunibhai Vaidya. "I am saddened by the passing away of eminent Gandhian Shri Chunibhai Vaidya. My condolences to his family. May his soul attain eternal peace," the Prime Minister said.